BANILA CO Clean It Zero Special Duo features the Clean It Zero Original and the Clean It Zero Purifying in miniature sizes. Both oil cleansing balms gently remove makeup and impurities from your skin without causing irritations. 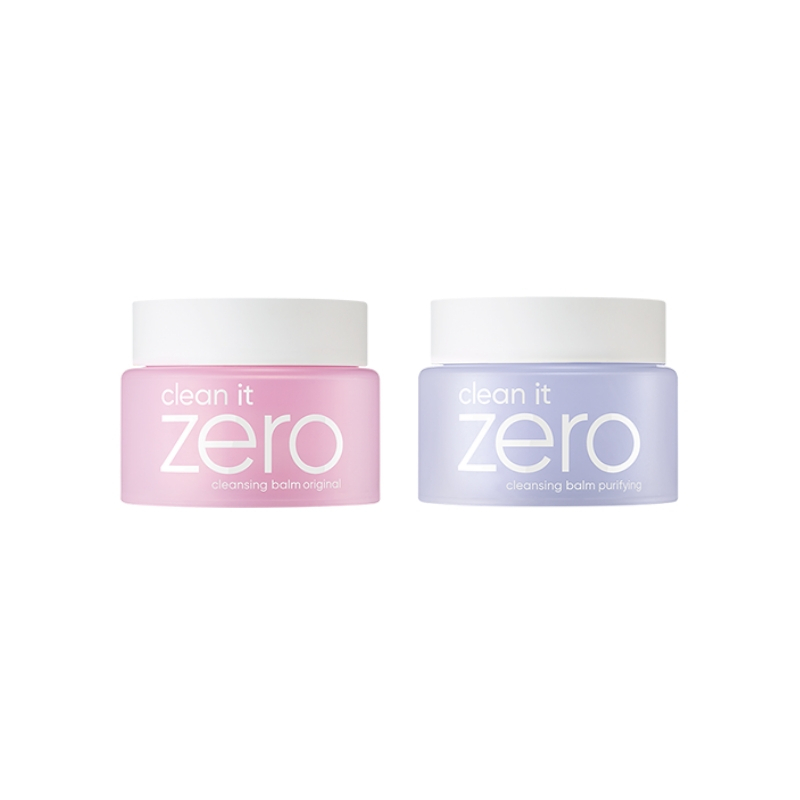 This special duo kit contains miniature sizes of the Clean It Zero Original and Clean It Zero Purifying cleansing balms. Convenient for travelling as well as for testing out both oil cleansers before purchasing the full sizes. Banila Co Clean It Zero Special Duo is also great for anyone who is new to oil cleansers. Also available at Let’s Face It is the Banila Co Clean It Zero Special Kit. This kit features all four oil cleansing balms. See more BANILA CO here.